I have had this dress in my closet for almost two years without wearing it. A couple of weeks ago, I decided to wear it to a wedding in San Diego. The floral print was perfect for the fall season and nothing compares to my obsession for floral prints. 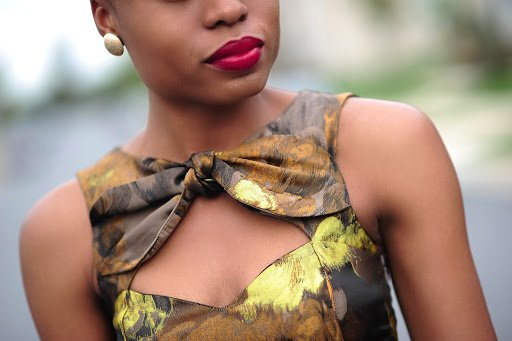 I love incorporating floral prints into my fall pieces which is awesome. The color and floral mix sets a fall tone. Wow, that's really a beautiful fall dress! Just perfect! you know perfectly what is fashion baby!!! It really is a great dress. I can't believe it's 2 years old, it seems so very now. What a gorgeous dress! Glad it got to come out to play! Omg!! You look absolutely gorgeous!! Love the dress & shoes!! Legs for dayssssssssssssssssss omg gorgeous dress and stunning stunning shoes so BEAUTIFULLLLLLLLLLLLLLL!!! What a beauty! Love the look. So pretty. I love this dress. That dress is beyond phenomenal! Love the look, the bracelet, and shoes :) You look great! Oh this is gorgeous! The back of the dress is amazing. Love the cut! I remember this dress. And I have a story to tell about it, about what happened on the engagement night of Kenny. But I won't say anything here. Lol. Wow this dress fits you like a glove, love the detail too. Very pretty!Love this dress on you! YOU LOOK LIKE A DOLL. I WANT THAT DRESS. You look amazing, especially with those shoes!!! Your style is great! I'm a new fan! Great dress, it looks really pretty on you! OMG!! I love that dress!!! You look stunning!! 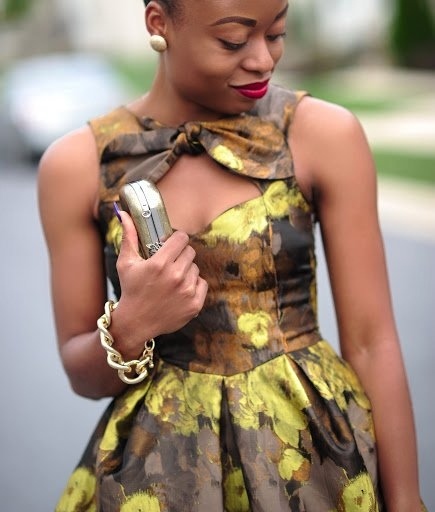 I love all the details of the dress and you look super cute ! Have a wonderful week dear!!! That dress is so stunning on you. I love it! This is a beautiful outfit. The lipstick colour looks so nice. what do you use for your skin? its flawless! This dress is absolutely stunning! I love it! I do noot even know how I ended up here, but I thought this post was good.